Ordered bank holiday Sunday received Tuesday great service took old battery off new one fitted straight in its place. 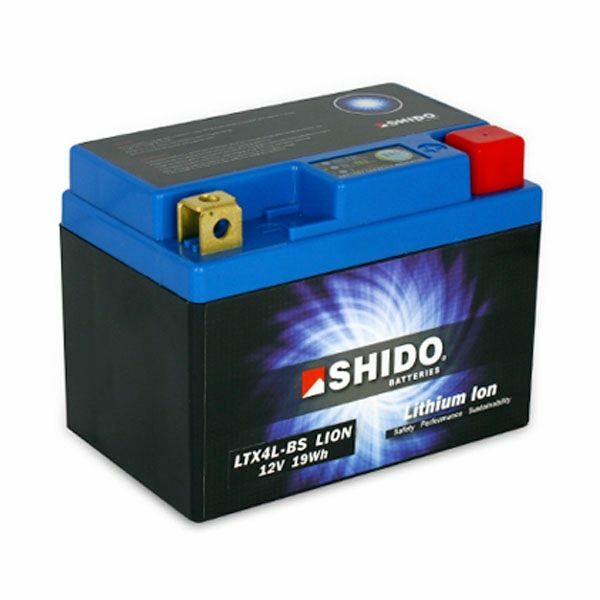 SHIDO LION Batteries have outstanding cranking capacity which is up to 50% higher than lead-acid batteries. They are also significantly lighter than lead-acid, usually between 1/3 to 1/5 of the weight. They are extremely practical thanks to a low self-discharge, no sulfating, superior cycle life and super fast recharge. 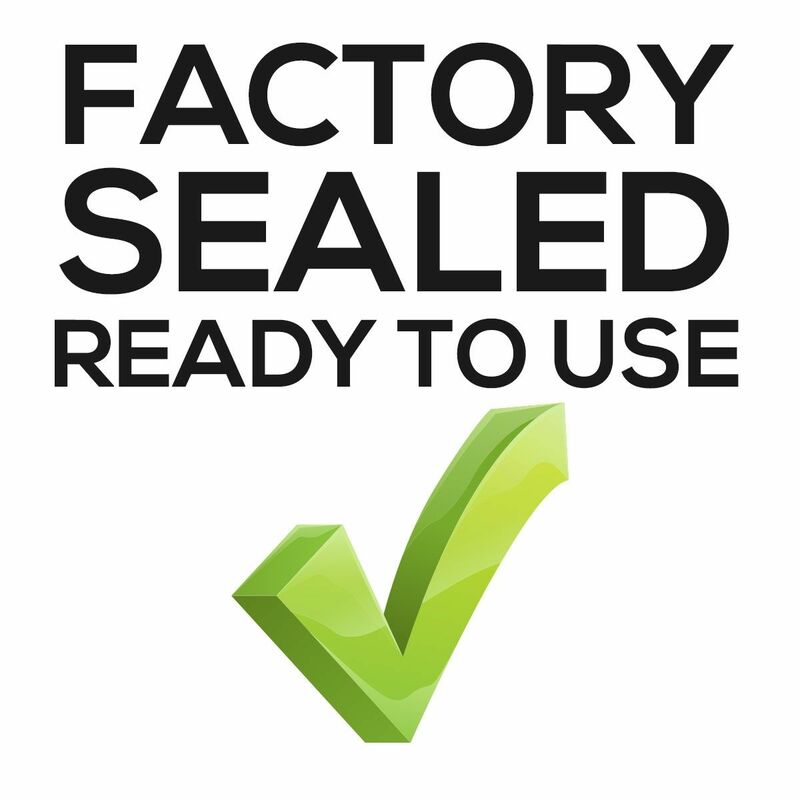 No maintenance is required as they are completely sealed, leakproof and waterproof making them very safe too. Their lightness and practicality makes them ideal for racing where every gram counts.